Solid Source Healthcare Resources, LLC will provide with the level of service that is right for you! 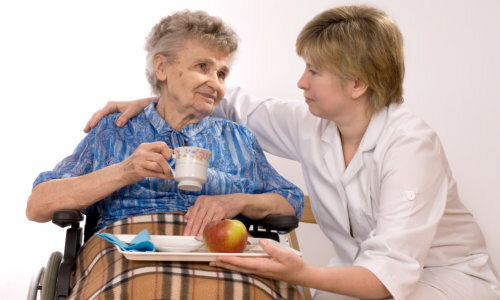 In your home or in any alternative living arrangement, Solid Source Healthcare Resources, LLC can design a care plan that will suit your home environment. We will also adjust it according to the level of assistance you require during retirement. For more information, please give us a call at 773-661-6050.